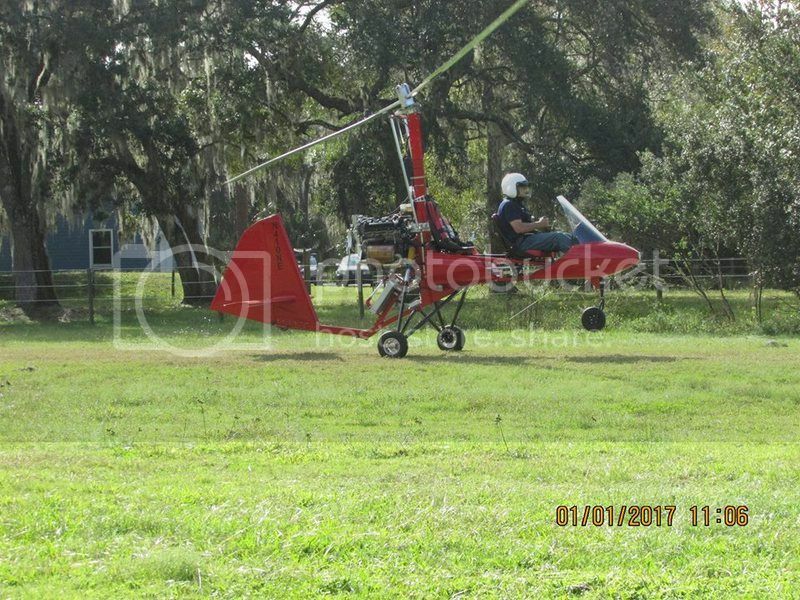 So here is a question for the gyro flying community. How many of you carry liability insurance. Not asking CFIs whom I assume all carry this insurance. More of a question for the rest of you, who fly inexpensive to moderately priced gyros. I have heard many say they cannot afford it, and others say they cannot afford not to carry it. I have gotten a quote, but cannot decide which camp I fall in. It may have to do with how much you stand to lose financially, in the event you do crash and cause substantial damage to someone’s property, or worse case, injure a person. Just curious to hear some opinions. A major consideration is where you fly. Consider the damage if you were to hit a hanger, start a fire, and total the three aircraft inside. Most airports will require a 1Million Dollar liability policy to operate off their field. Check with your airport manager if this is a requirement. Last edited by Uncle Willie; 06-02-2018, 10:20 PM. My airport does not require that I carry liability insurance. However, my lease agreement states that I am responsible for damage to the hangar. Having said that, I do carry $500K in liability coverage to protect myself. I look upon it as a moral issue, not just financial. Having recently been nearly killed by a grossly under-insured driver, it's a topic of special concern for me. While one might be able to rely on judgment-proof financial status to avoid liability, you can really ruin somebody's life, and I think the safety of the public around whom you fly is a matter of direct personal responsibility. George and JR- I'm interested in how much you pay for liability, how much you carry and who your carrier is? I carry a million (that matches county requirements for my airport, too). I'll have to figure out how much of that is for the gyro vs. other aircraft because I don't remember. I went through the EAA's Falcon Insurance Broker (Starr Indemnity & Liability is the carrier), I carry $500K liability which costs $1868/year and $50K not-in-motion hull insurance which costs $1620/year. It pretty pricey but it gives me a little peace of mind. I'm up for renewal in August and I plan on getting quotes from an agent who was mentioned in the forum. I can't remember the name right now and need to check my notes. I carry Insurance. My coverage is 1,000,000/100,000. My premium was $2149. I do not have hull damage. I contracted with Aviation Insurance Resources. Falcon and Starr would not quote mine. I get to talk to a lot of folks about this and this is what I've learned. The modern gyro almost 90% have insurance no matter where they hanger them. Before they buy they call PRA to make sure they can get insurance. Almost no one who keeps them in a trailer or at home buys insurance. Those who hanger them mostly buy hanger insurance if the airport REQUIRES them to carry it. Only about 30% of the pilots tell me their airport requires it. In this group wealth of the pilot determines whether they buy insurance or not. This is anecdotal from extrapolating what people have told me over the past years working at PRA.